The Primary Curriculum takes a spiraled approach to a child’s learning experience and so much of what he/she has already learned will serve to compliment their encounters with new concepts and skills. 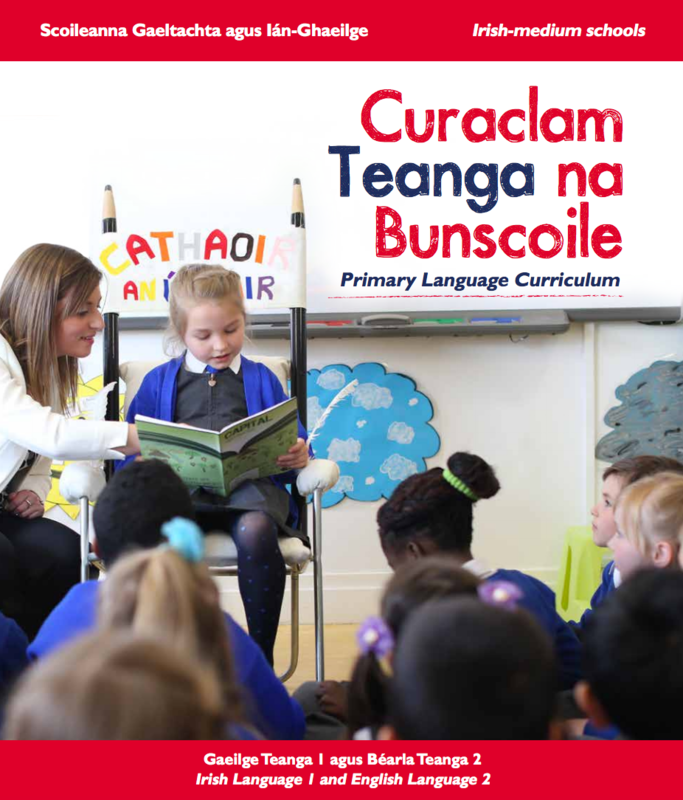 In Gaelscoil Inse Chór the children will begin to express themselves with greater fluency as gaeilge and they will have developed a real understanding of the language that permeates their environment. 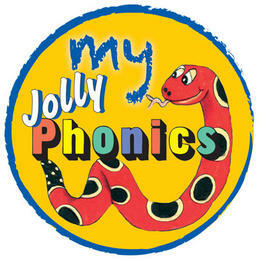 In Language the children will begin to blend letter sounds with greater ease having mastered their initial sounds. The children will use the Cleití reading scheme which will develop their skills as emergent Irish readers. The skills they develop will be transferable to English when they begin their English reading in Rang 1. In Maths the concepts they initially encountered will be developed with layers of sophistication being added. The skills of classifying, matching, comparing and putting things in order will still form a central part of the Maths Curriculum.